While the new site has drawn criticism for its close proximity to a local elementary school, the executive director of Spectre de Rue says its opening will actually help make the neighbourhood safer. A new safe injection site, Spectre de Rue, is opening in Montreal next week on Ontario Street near Panet Street. With a budget of $1.4 million, the site is the fourth of its kind to open in Montreal since last June. While the new site has drawn criticism for its close proximity to a local elementary school, Spectre de Rue's executive director, Gilles Beauregard, says it will actually help make the neighbourhood safer. "It's a great leap for us to have this kind of service," said Beauregard, who's been in charge of the needle exchange operation for 23 years. "Many people are happy to have this new service." 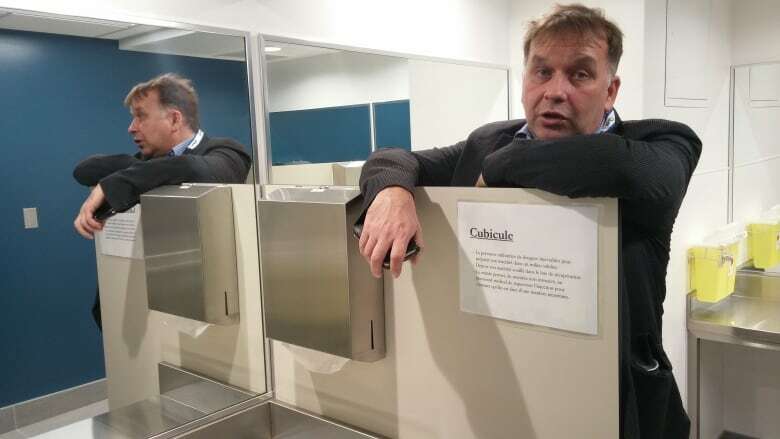 Without safe injection sites, he says, drug users end up injecting in public spaces like parks and bathrooms. "We are there for 20 years, and nothing's happened," said Beauregard. 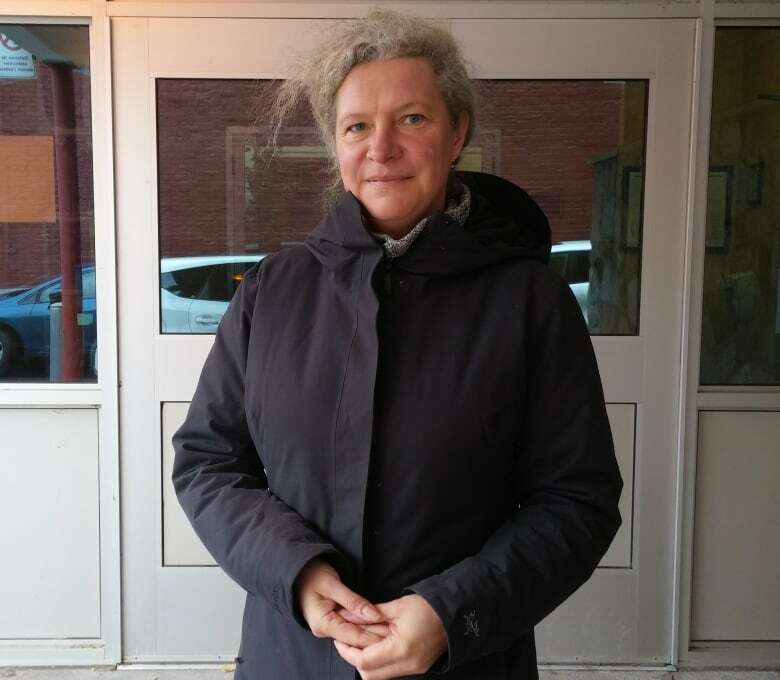 The site has also been hosting community feedback meetings and has been in touch with some representatives of the nearby school, École Marguerite-Bourgeoys. He told CBC that Spectre de Rue can accommodate four people at a time and will be open from 9:30 a.m. to 6 p.m. When the site first opens, Beauregard expects to see about 30 injections per day. Christelle Perrine sends her children to the nearby elementary school, owns a bakery across the street from Spectre de Rue and lives behind the site. She is considering taking legal action to have the site change its hours of operation. "This one is planned to open on a school corridor — and during the day, so at the same hours as kids are going to school and back," said Perrine. However, the Montreal police say these hours make sense, considering that the centre already gives out syringes through its existing needle exchange program. SPVM Cmdr. Simon Durocher said he doesn't expect an influx of drug users in the neighbourhood. Still, police say they plan on ramping up security in the area just in case.